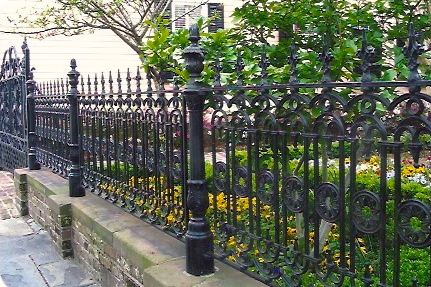 On our 2nd day of the tour, while strolling in the cool of the morning, pay special attention to the ironworks of Charleston, especially the many gates into small gardens and courtyards. 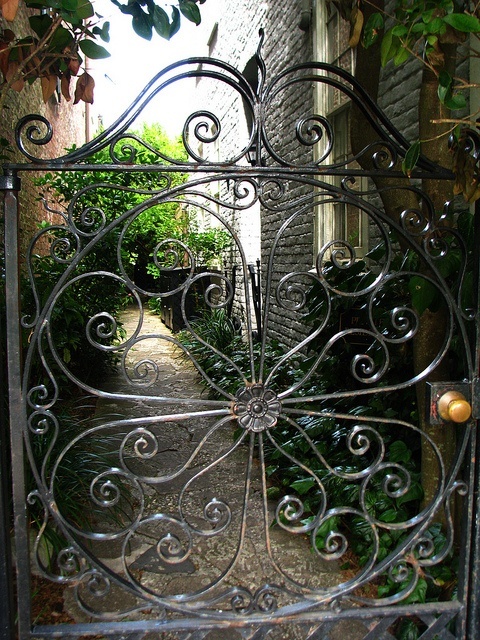 This entry was posted in Come Along With Me and tagged Charleston SC, The ironworks of Charleston. Bookmark the permalink. What wonderful works of art! 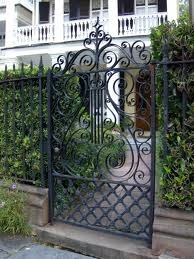 Such craftsmanship! 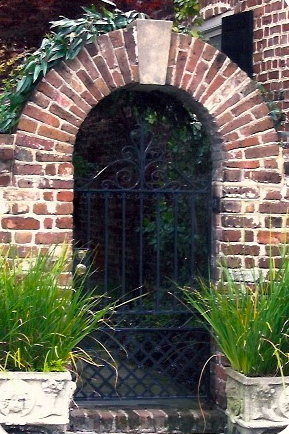 I really like the brick archway too!